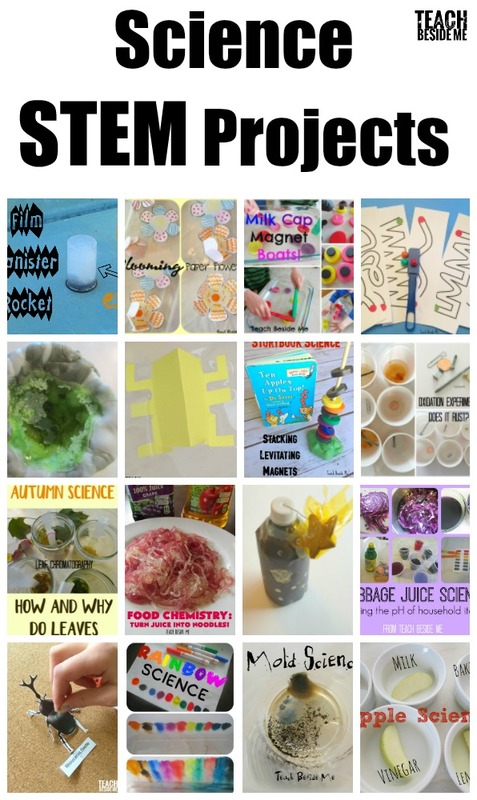 I have a vast collection of Elementary STEM Projects and activities on my site from my many years of blogging. I love teaching with projects and hands-on activities. Here I have collected them all into one place for you to easily find them! A few years ago I helped co-author an amazing book called STEAM Kids that has turned into a great series. There are now also STEAM Kids Valentines Day, STEAM Kids Christmas and STEAM Kids Halloween books, with the STEAM Kids in the Kitchen version coming soon! 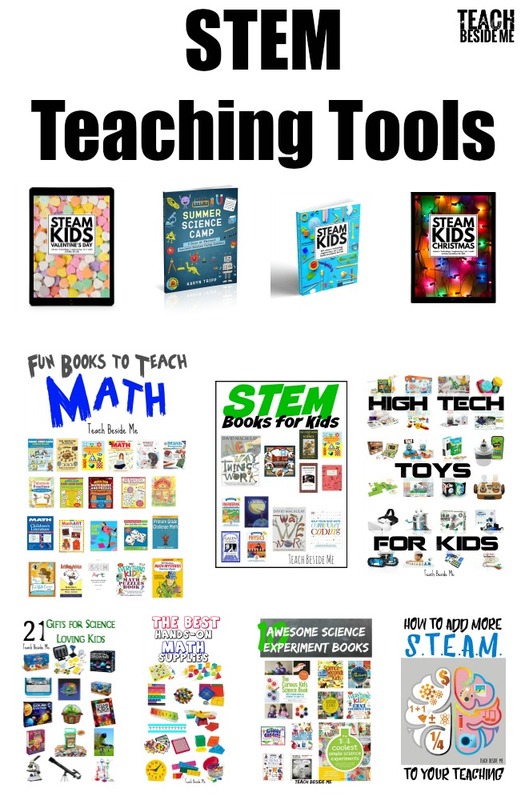 Last year I also wrote a Summer Science Camp e-book with 5 days of lesson plans. 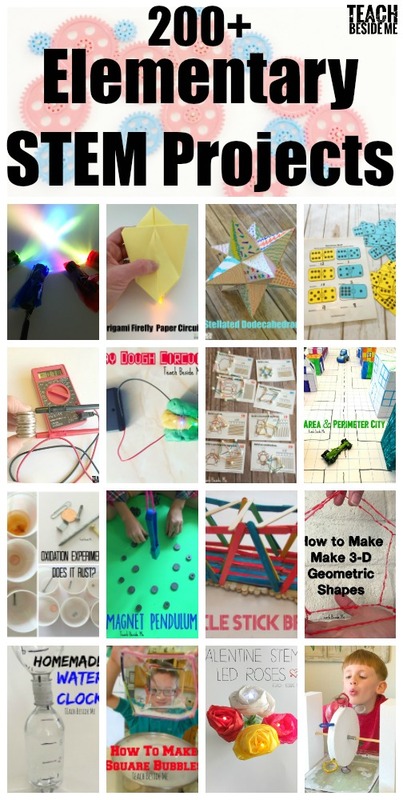 I also have some posts with ideas and tools for teaching the STEM/ STEAM subjects in your classroom or home. 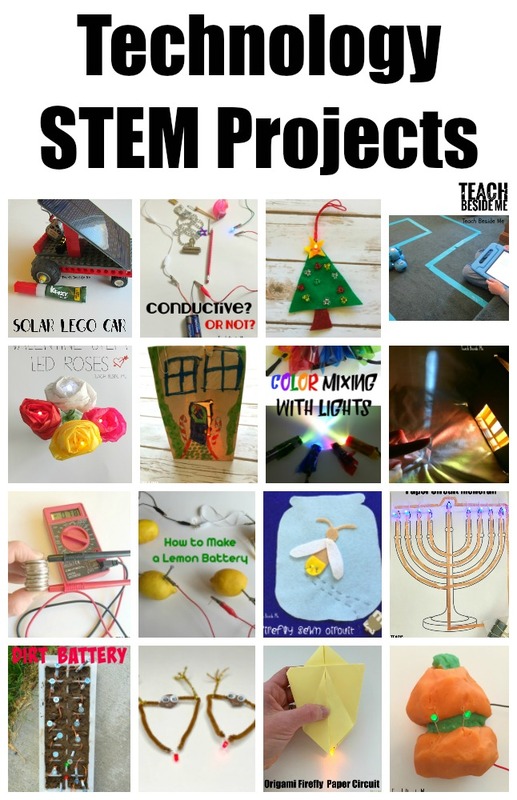 Now let’s get to some fun STEM project ideas! 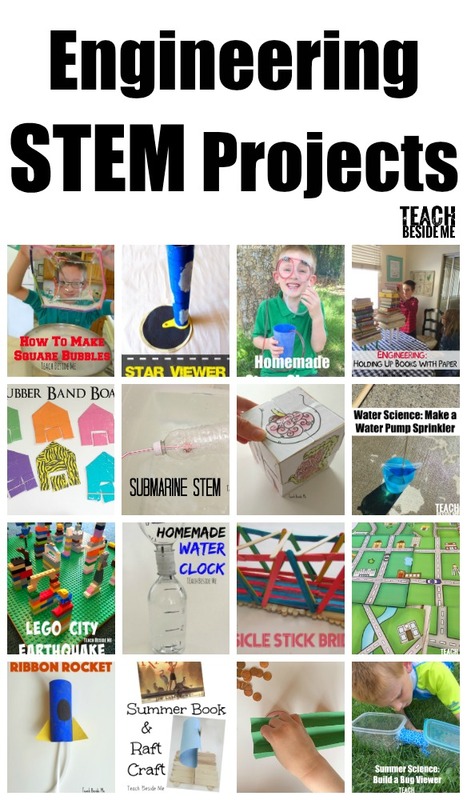 I have a lot of STEM projects on my site, so I have divided them up by the basic STEM categories. Many of them overlap in multiple categories, but I picked the main one for these pages. Hopefully this makes it easier for you to find what you need for your lessons! Oxidation Experiment: Does it Rust? Is it Conductive? or Not? Thanks for browsing! 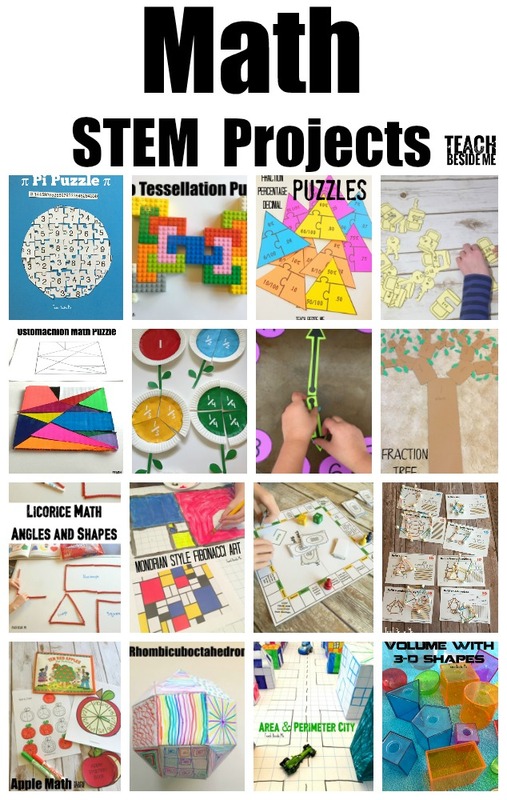 I hope you find some STEM projects that will work for your teaching needs.